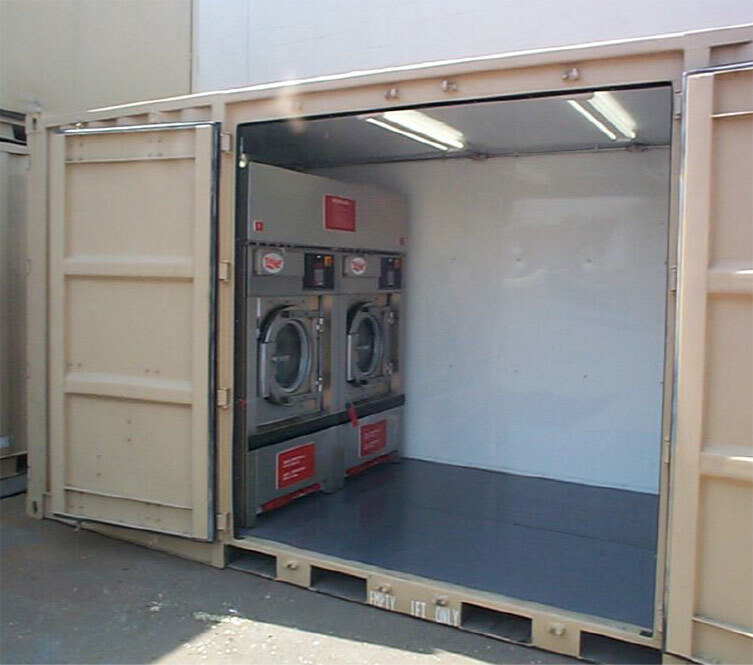 Provides improved capability in field-expedient laundries. 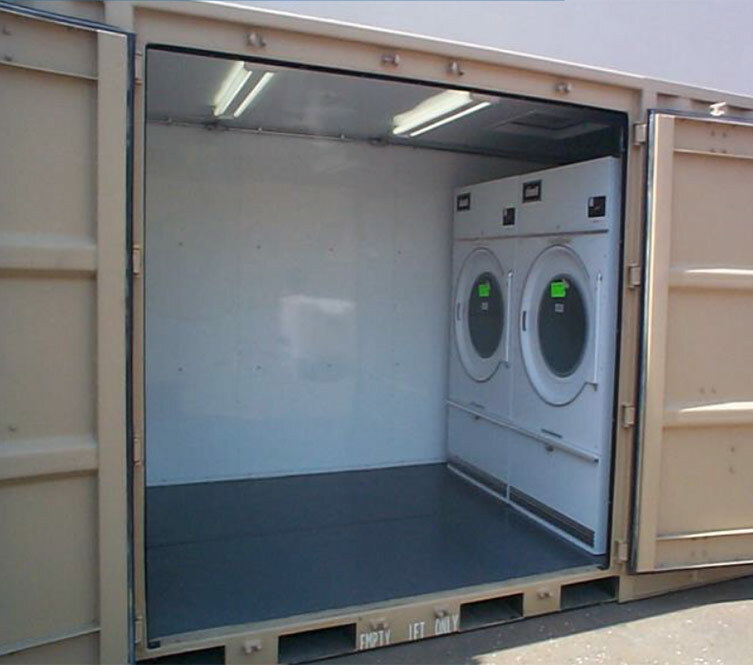 Wash and dry 200 pounds of clothes per hour. Supports up to 300 personnel.